Our apartment house is located right by the ski lift (approx. 500 m) in Dorfgastein, Salzburger Land. 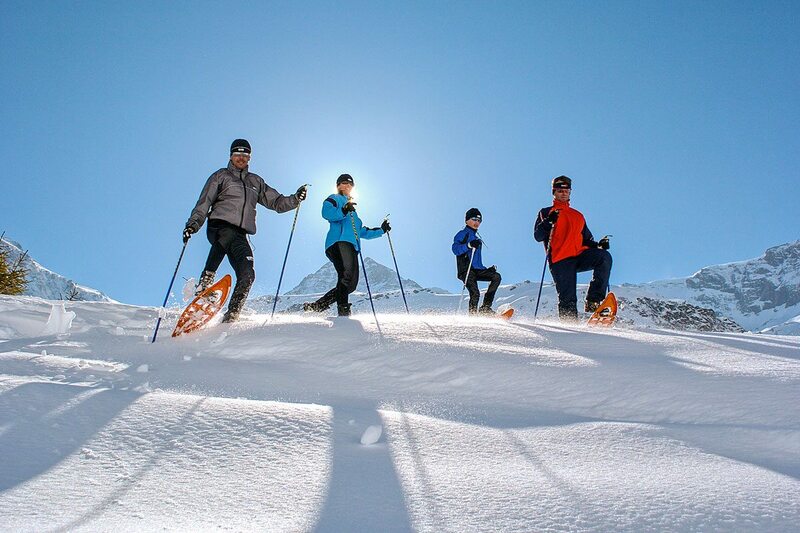 When the snow’s good you can even ski right back to the door. 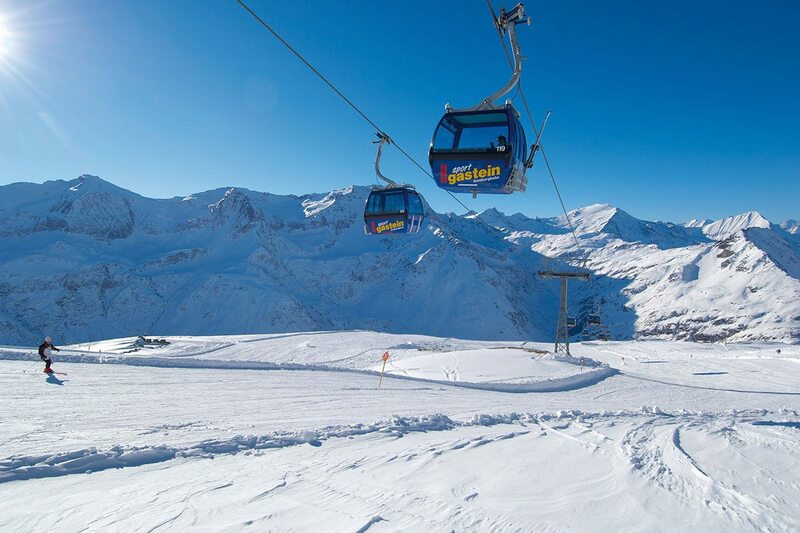 We offer our guests an easy way to enter to world of pistes in Gastein with its 4 ski circuits and over 200 km of pistes. 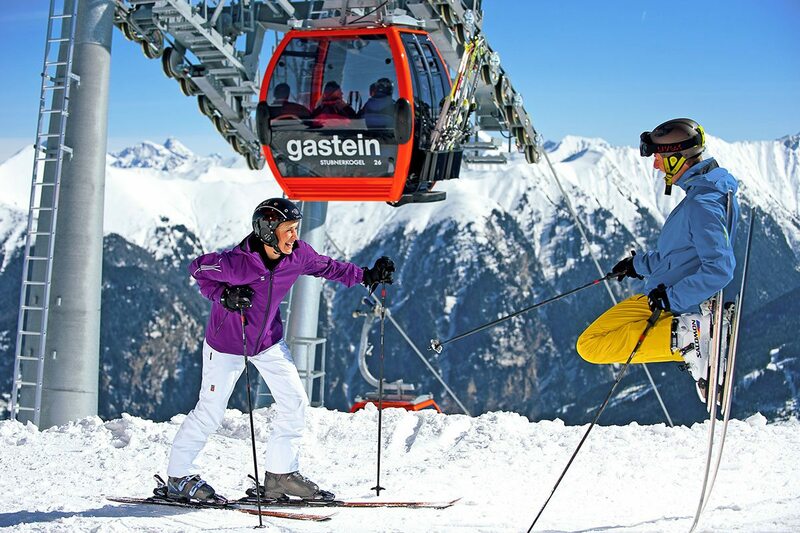 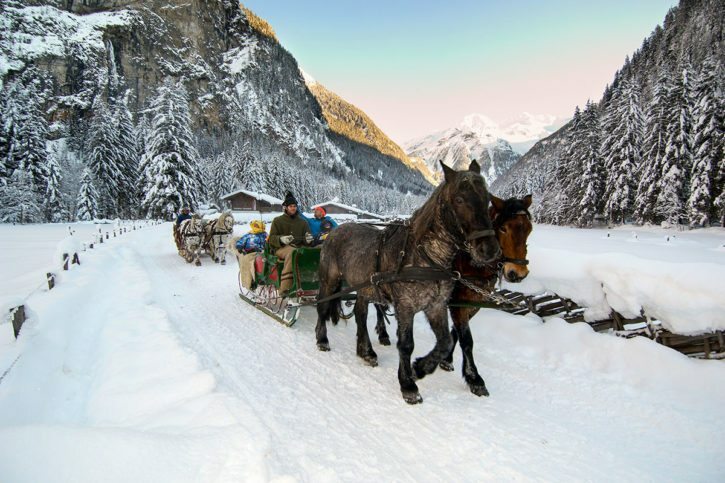 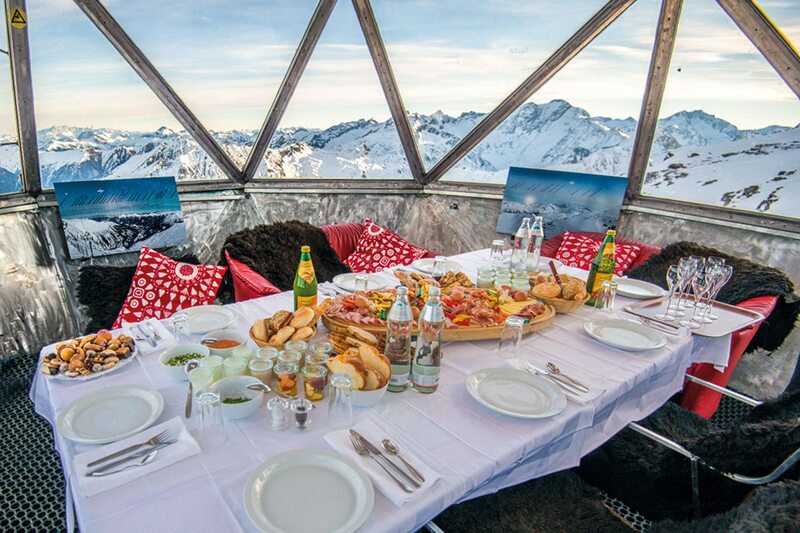 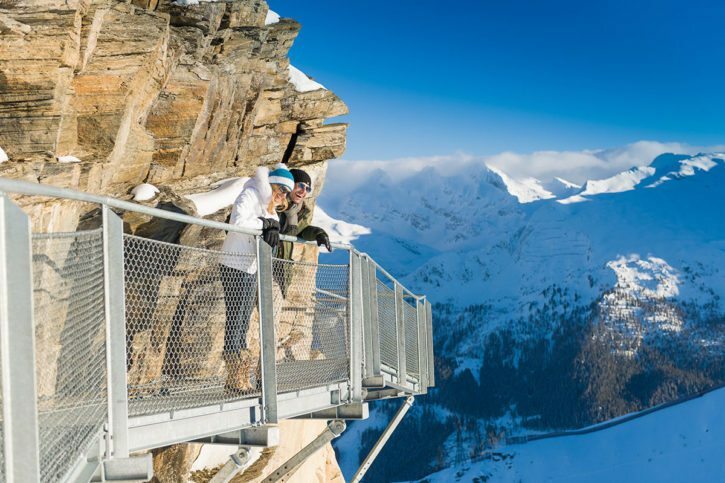 Winter holiday and ski holiday in Gastein at its best! 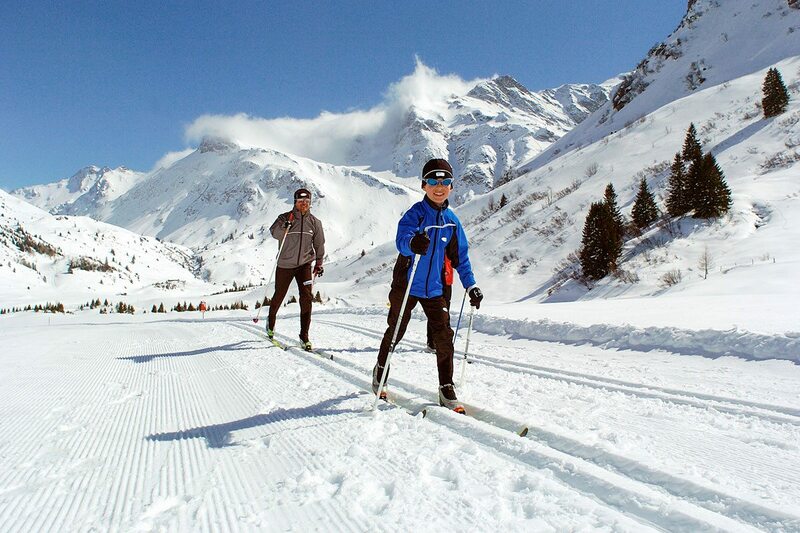 All cross-country skiers are also right here: the cross-country ski run leads directly past the house. 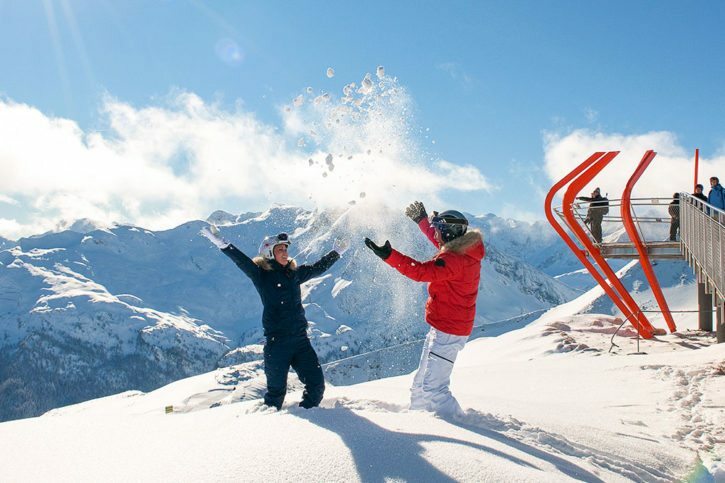 Winter fun for skiers and snowboarders: The Gastein Valley boasts 4 ski areas and over 200 km of pistes in up to an altitude of 2,700. 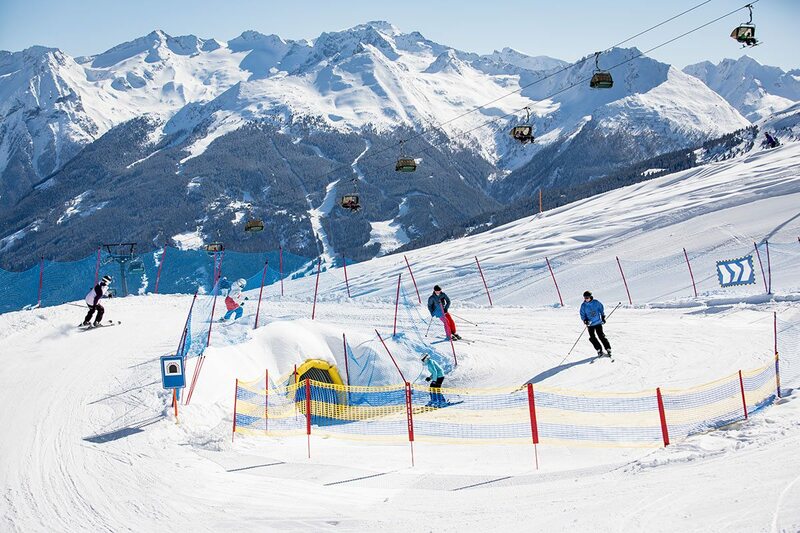 The Gastein ski region offers 60 km of easy, 117 km of medium-difficulty and 24 km of difficult slopes. Plus the Gastein Valley offers deep snow and mogul pistes for demanding skiers. 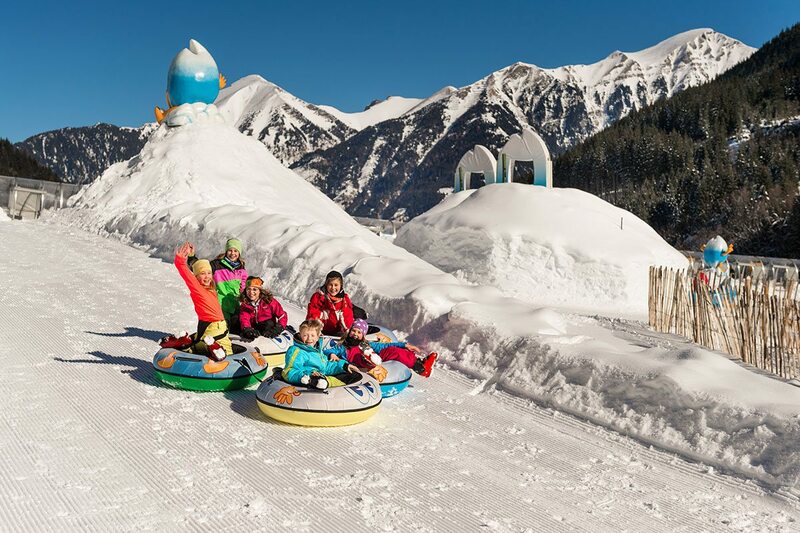 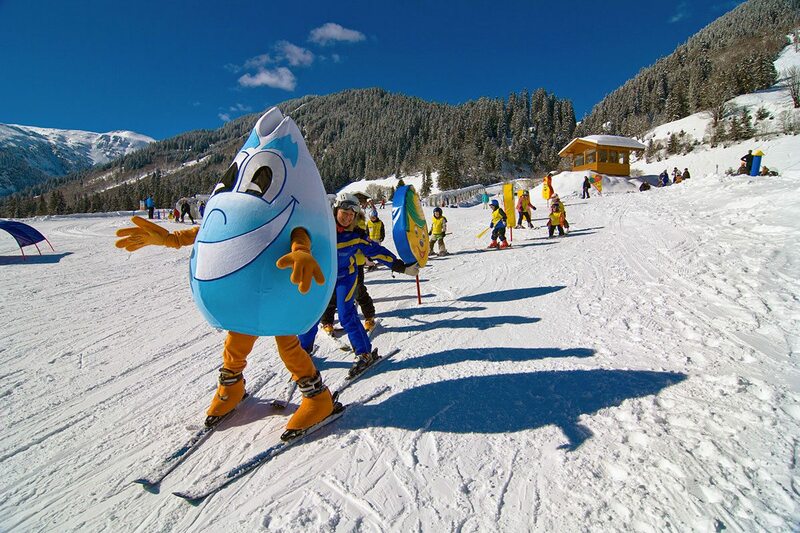 The Dorfgastein ski and snowboard school is available for children and beginners. 90 km of groomed trails await all cross country skiing enthusiasts. One of which leads directly past our house. 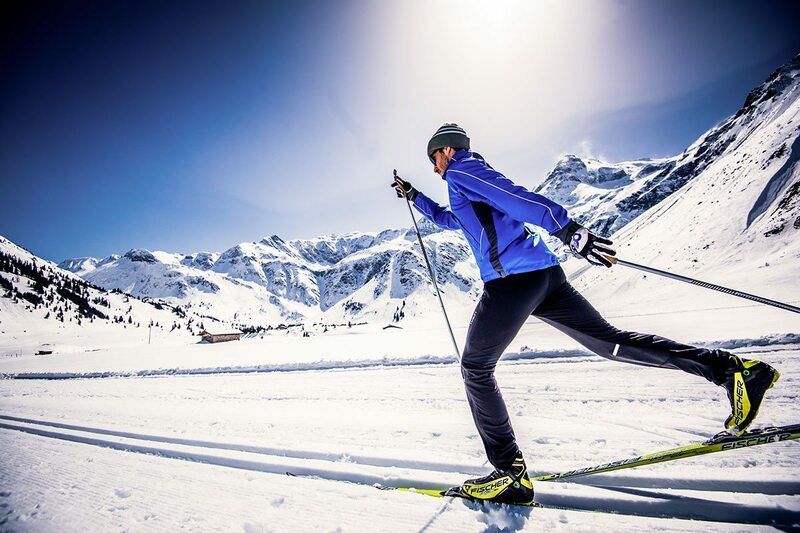 Sportgastein boasts cross country fun well into the spring with a snow-sure high trail at an altitude of 1,600 m.